You might have laughed it off when someone recounted their version of a lockout, but when it happens to you, only then do you realize that residential lockouts are anything but funny. Your every day detour to pick up the newspaper off the porch might end in disaster, when you find the door slammed shut behind you. It’s not your fault, although a little mindfulness could prevent such issues. I’m locked out. What do I do ? 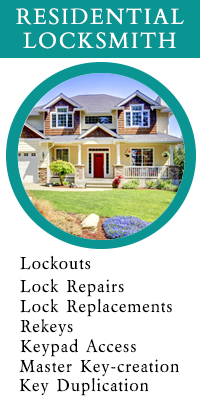 There’s only so much you can do to prevent a residential lockout. However, if you find yourself facing one due to unanticipated reasons, there’s only one thing you can do – call a locksmith. Hiring a handyman or a technician from the local hardware store won’t do the trick. In fact, you’ll find yourself spending excessive sums on fixing the damage inflicted on your property. What you require is brain and not brawn. 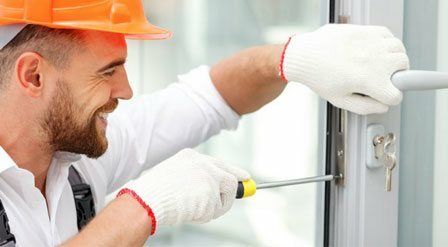 Locksmiths have worked most of their lives around locks and if they can lock them up, they also know how to unlock them. For the same reasons why hundreds of residents in Tampa, FL area deem us their go-to locksmith! Over the years, Tampa Locksmith Solution has only grown to become bigger and better, expanding its boundaries, building its team, improving its infrastructure and more. To sustain in an industry as competitive as this one is tough, but to surpass all competition is tougher still. Locked out of your home and need to get in at once? Don’t worry, being super quick is our specialty. After you call us, you can expect us at your doorstep within 15-20 minutes. Got a high-security lock installed that you’re now unable to open? No matter what the lock, we’re aware of what it takes to get it opened. There’s no telling when you might find yourself in a residential lockout. If you’ve resolved to wait until morning for help, then don’t! Unlike others, we work 24-7. Our lines are never off the hook. Give us a call on 813-262-8439 any time you need help!